We just wrapped up another great Hike it Baby 30 Challenge—the last one of 2016! 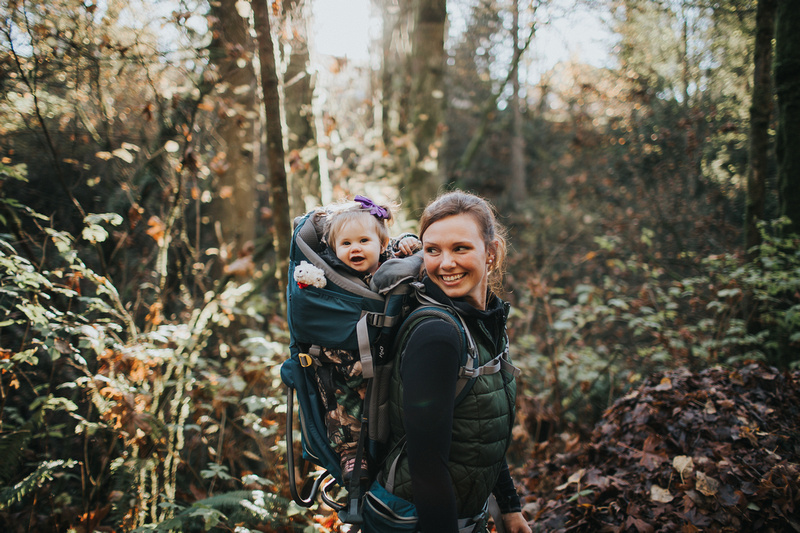 Congratulations to Stephanie Lane on winning a carrier of her choice, thanks to our Hike it Baby Title Sponsor, Deuter. 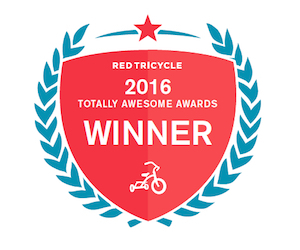 Stephanie won this great prize by signing up to achieve 30 miles in 30 days OR spend 30 minutes outside 3 times per week with her family. Hike it Baby hosts the HiB30 Challenge four times per year. Families from all over the globe come together to challenge themselves and encourage each other, forming a supportive and inspiring community. Over the course of November’s challenge, 1,124 families achieved a grand total of 20,422 miles and 904,645 minutes outside. That’s amazing! You won a carrier of your choice from our Title Partner at Deuter. How are you going to use it? I am going to use it all the time for my 1 year old who adores hiking!!! What was your reason for joining the HiB30 Challenge this November? 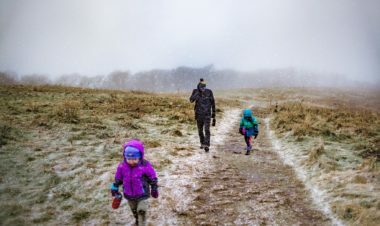 To get my kids outside and away from the tv and iPads. Personally for me to also lose weight which I have accomplished through being active with Hike it Baby! It was difficult getting out in November with the cold but we are fully prepared for January with lots of layers! You absolutely can do it. I hated going outside and now it’s the norm for us! Push yourself because in the end you will be surprised at how far you have come! Thank you to all who joined us for the HiB30 Challenge this November! Join us next time and be entered to win some great prizes, like this one from our Title Sponsor, Deuter. The next HiB30 Challenge begins on January 1st, so mark your calendars! Community Deuter, HiB30 Challenge, HiB30 Challenge Prizes, HiB30 Challenge Winners. permalink. Jessie Emslie writes from her home outside of Stuttgart, Germany, where she lives with her husband and her two boys. 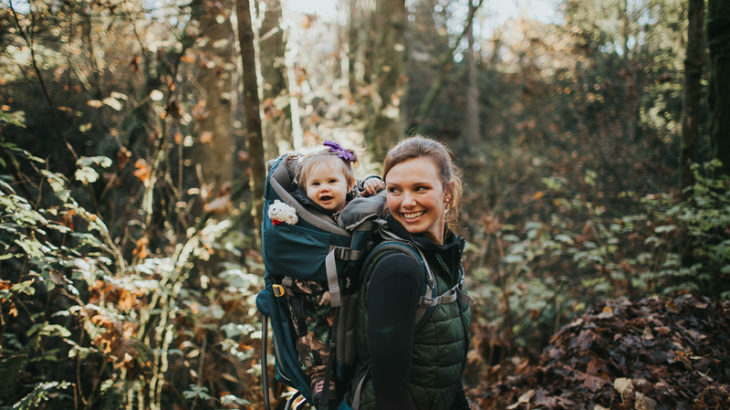 She is happiest exploring the outdoors with her toddler on her back, her husband and her preschooler by her side, and her camera in hand.